Electrical design software can be a fantastic tool but you need to do your research when choosing which package is going to deliver the goods. 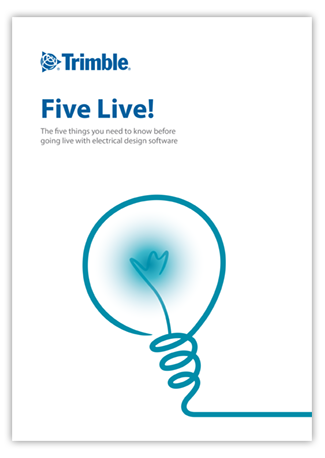 Take a look at our exclusive buying guide for electrical design professionals to find out the top five things you need to know when choosing your electrical design software. your free Electrical Design Buying Guide!